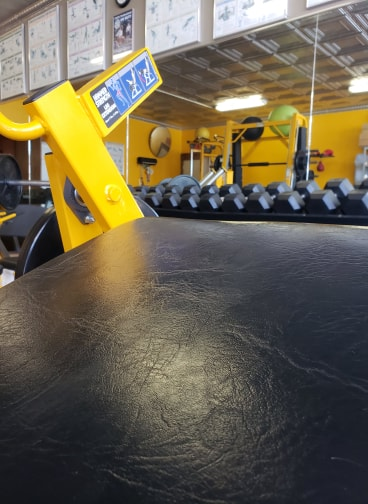 Now in my 19th Year in the industry as a professional-in-training and fitness professional, I have helped thousands of individuals achieve their goals by spending one-on-one time with them and leading them down the path of a healthy lifestyle, safe fitness practice and nutritional & supplemental education. 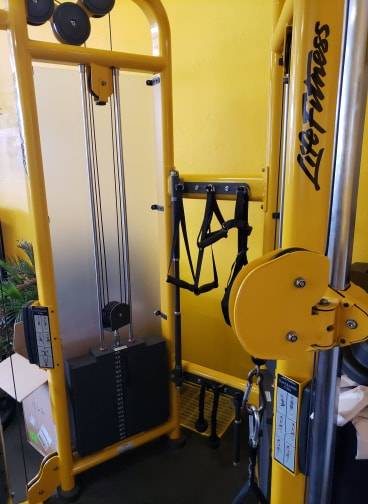 After helping individuals at a local level and seeing some of our customers & friends move out of town, I decided to open GoldenTrainer.com in March of 2003 to allow them to contact me and receive the lowest prices on pharmaceutical quality supplements and continue to receive the most honest, friendly advice of a certified fitness professional and specialist in performance nutrition. Since, MILLIONS of people around the world have discovered my services and have found my advice and convenience to be contacted, enough reason to keep coming back & refer their friends and family! 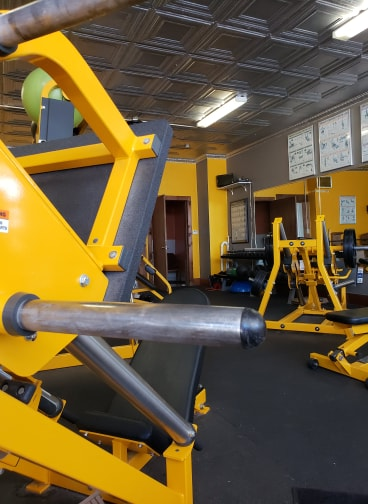 GoldenTrainer Performance Studio was opened in 2005 to allow my clients to receive private training sessions. 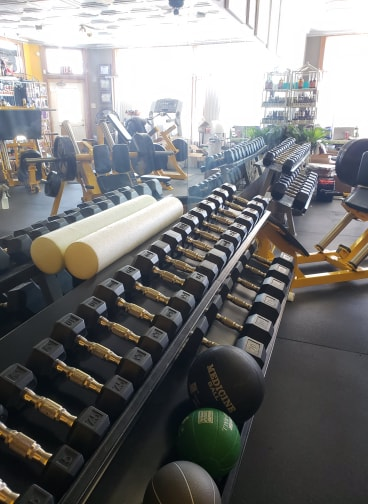 The studio is equipped with a full line of Hammer Strength Equipment, Life Fitness Treadmill and Stationary Bike, 2.5 - 100 lb dumbbells, Life Fitness Body Motion Machine, and simple Balls, Bands, Everlast Heavy Bag and Speed Bag for boxing and kickboxing training and other sport-specific equipment. 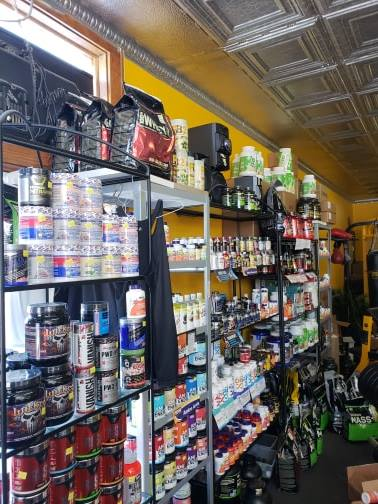 The studio also provides a place for clients and the general public to buy their supplements (Protein, Creatine, Multi-Vitamins, Calcium, Meal Replacements, Diet Products, etc.) 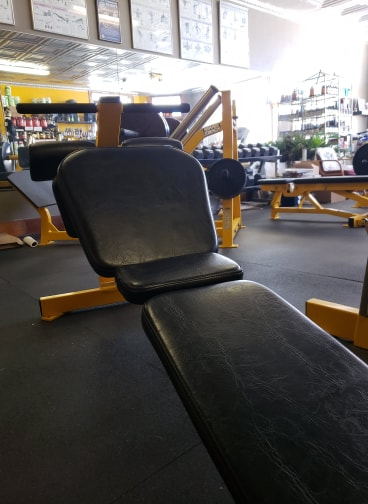 at a guaranteed lowest price in Cedar Rapids, Iowa every day. I make wholesale prices available every day and some days you will pay less than wholesale! 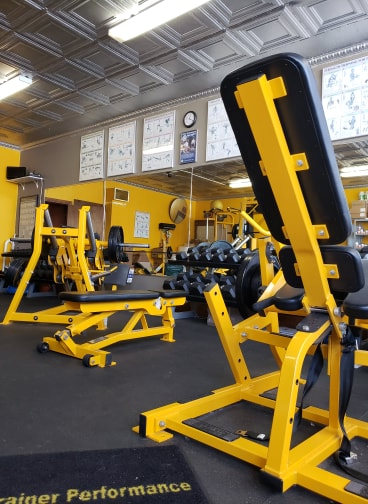 Being born and raised as part of the local community (Graduated from Cedar Rapids Prairie High School & Iowa State University) I want to bring my expertise and savings of fitness to the area to help my friends, family, and community with their lifestyle changes and health. Feel free to contact me with questions or for more information. 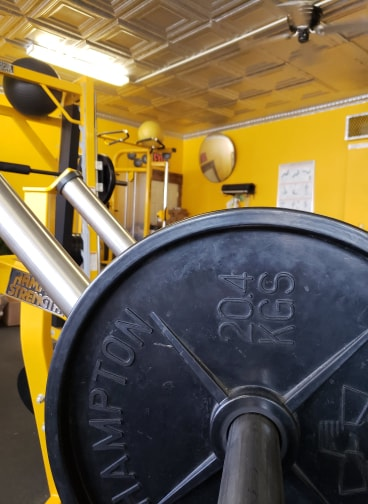 GoldenTrainer Performance Studio Incorporated has become the complete nutrition and workout education choice of people worldwide because of the competitive pricing and service that nobody can beat! Questions that can not be found on GoldenTrainer.com, can be found by emailing [email protected] or calling 319-721-4922. Calls and emails are answered when customers and/or clients are not present, but all patron customers know that emails and voicemails are returned quicker by GoldenTrainer than anyone in the industry. Feel free to contact us in the way you feel most comfortable and experience the best customer service you have ever received today! Because of appointments taken both in-studio and out-of-studio, GTP does not operate on set "store hours." 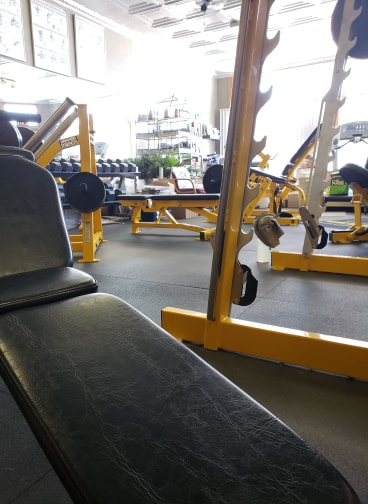 If you are looking to stop by during late evenings or weekends, it is best to call, text or email to see what "retail hours" are available for the day. Weekend availability is most common before noon.